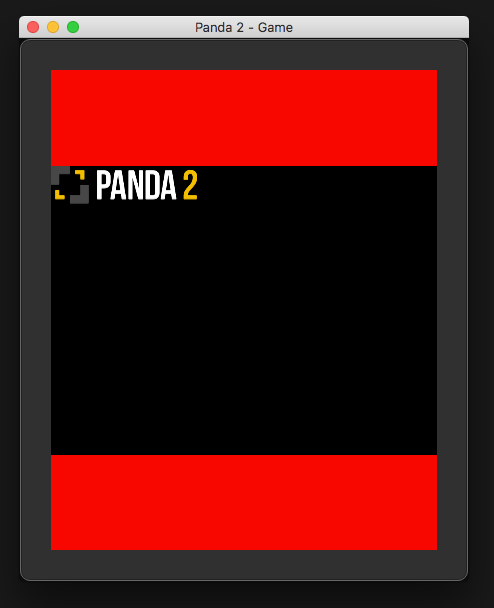 I will be posting here some tips and tricks for Panda 2. 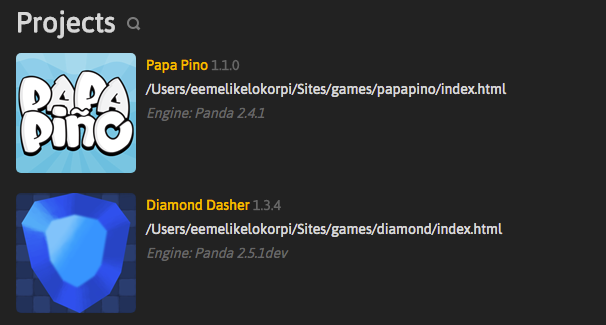 Want to set your game window to specific size? This is great for testing your game on different resolutions and for taking screenshots. First detach the game window to it's own window by pressing the detach button. Create slowmotion effect easily by changing the speed of the main game timer. Keep in mind that this affects everything in the game (tweens, timers etc). Shift-click project in the Projects list to open the project folder in Finder / Explorer. How to display icons in your projects list instead of screenshot? Just place icon.png file in the root of your project. Optimal size is 120x120.